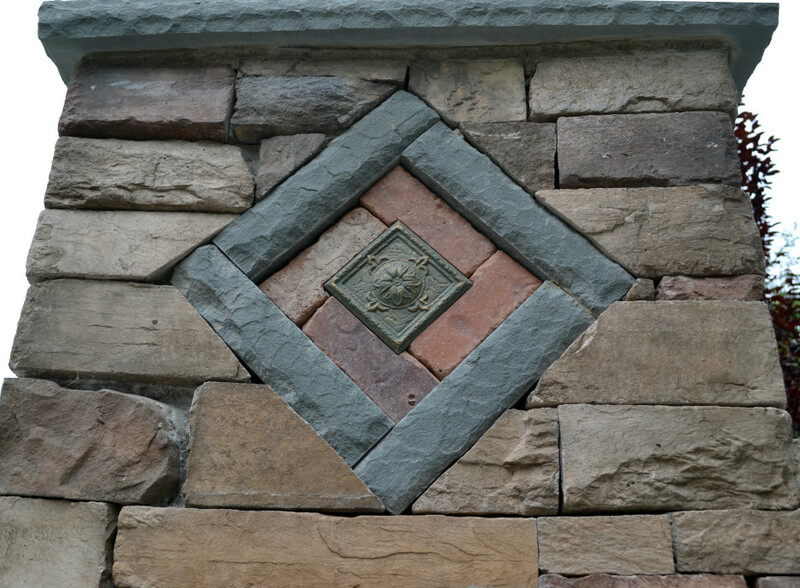 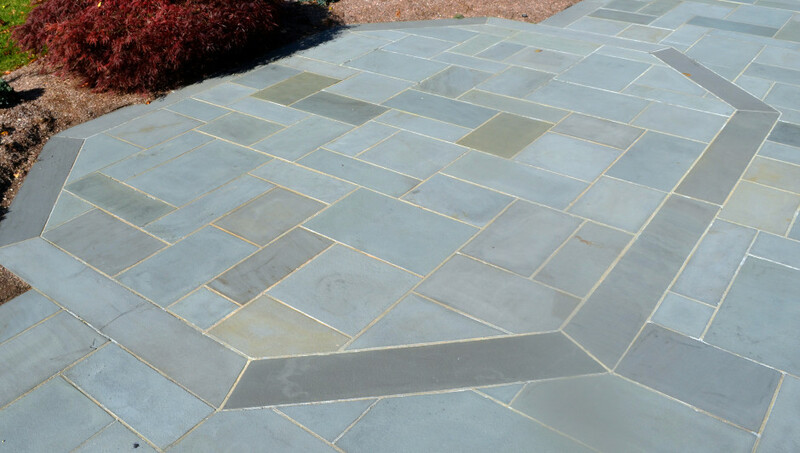 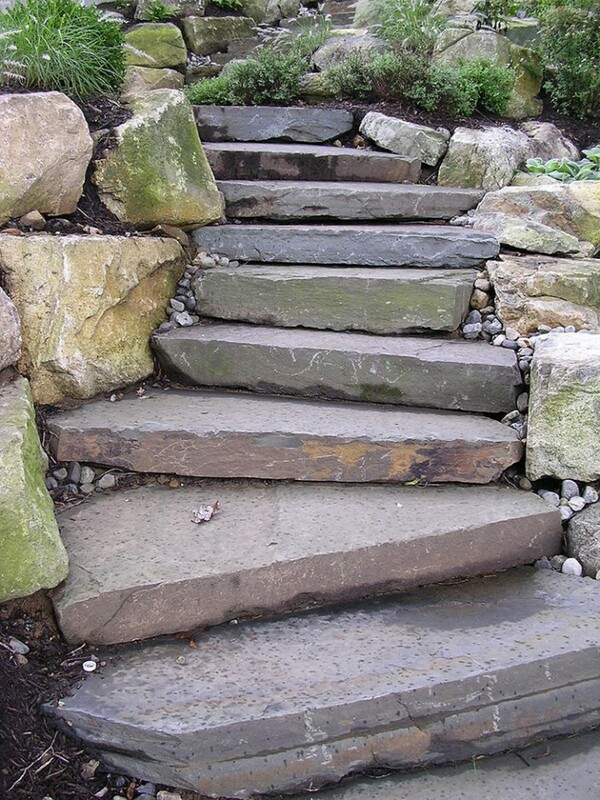 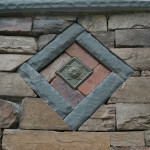 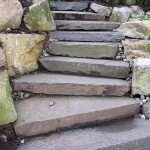 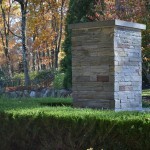 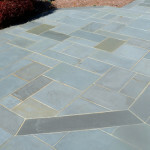 We have a wide range of stone and paver styles that our skilled masons can create. 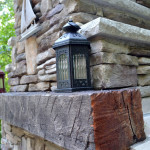 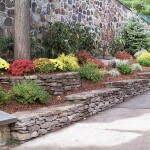 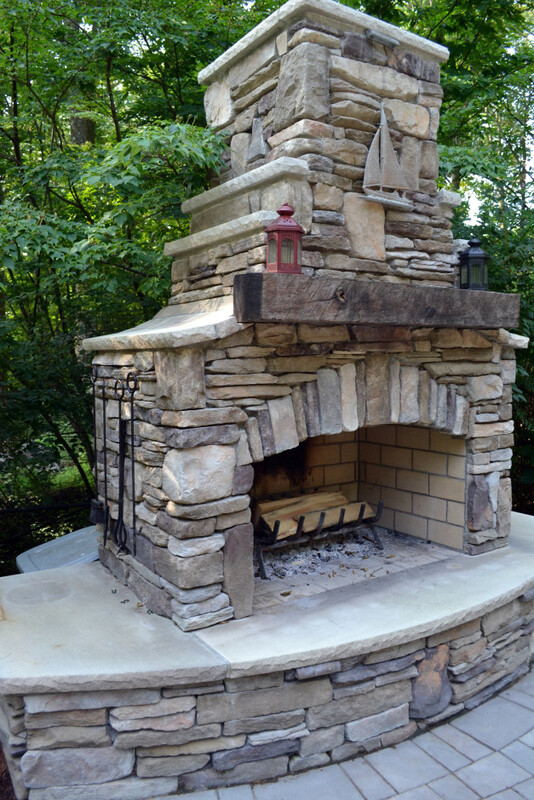 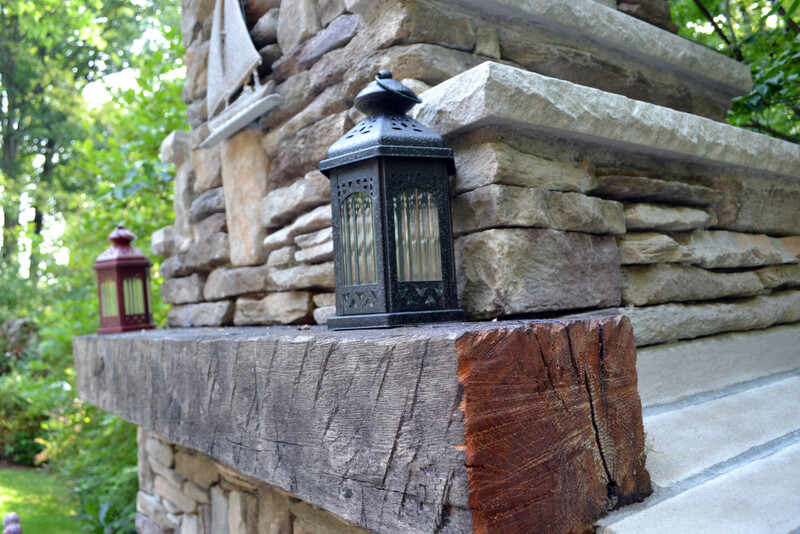 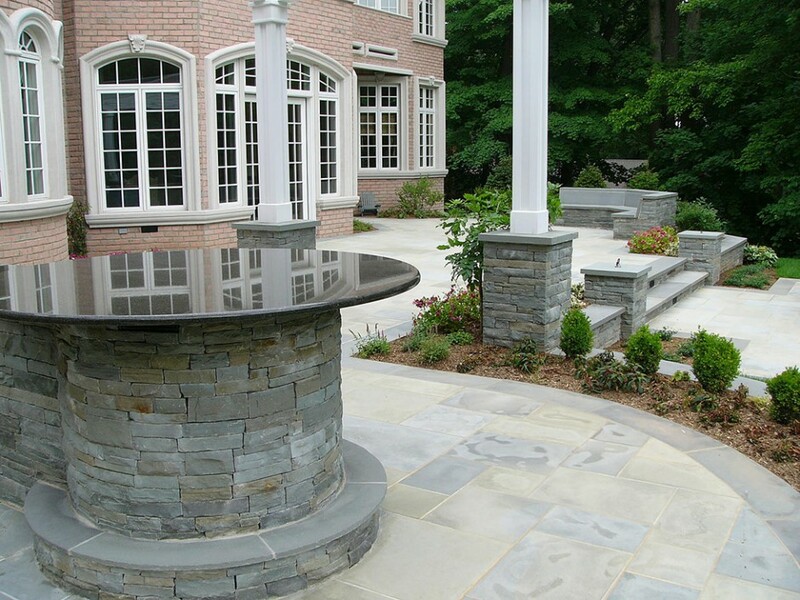 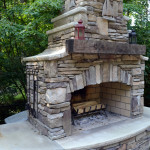 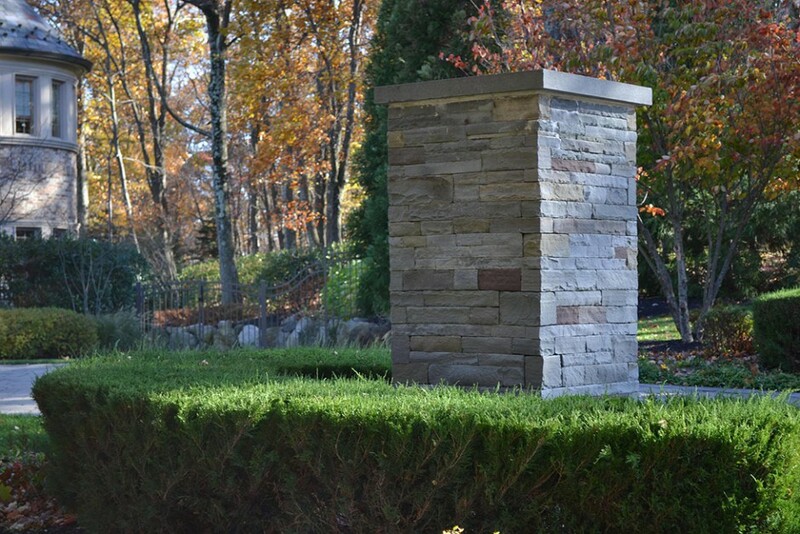 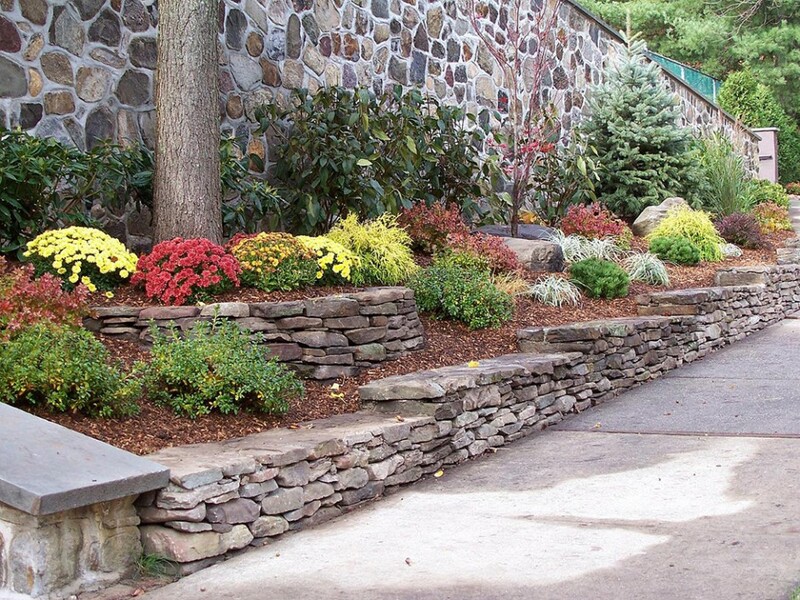 A few of our capabilities are old world stone walls, cultured stone veneer, bluestone, tennesee stone and limestone patios, paver patios and driveways, and modular block walls. 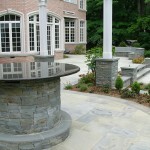 We can take on the most challenging projects and build them to perfection.